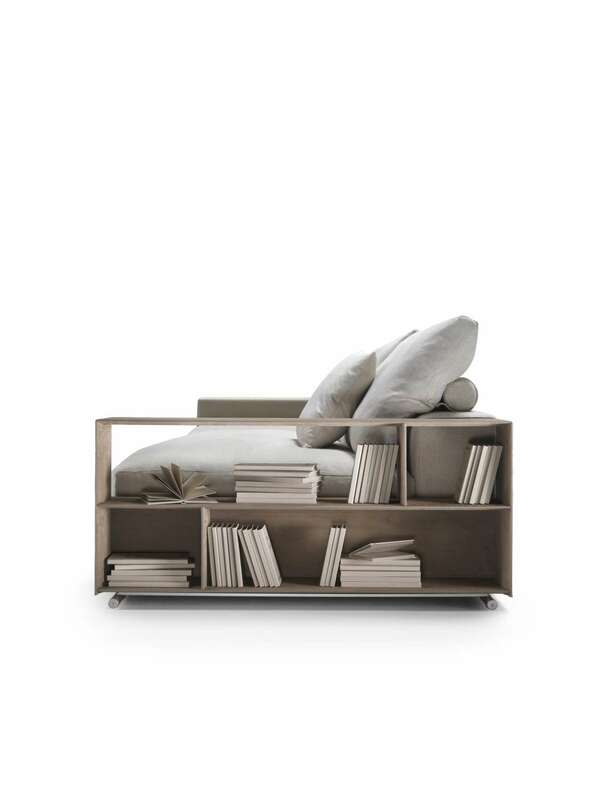 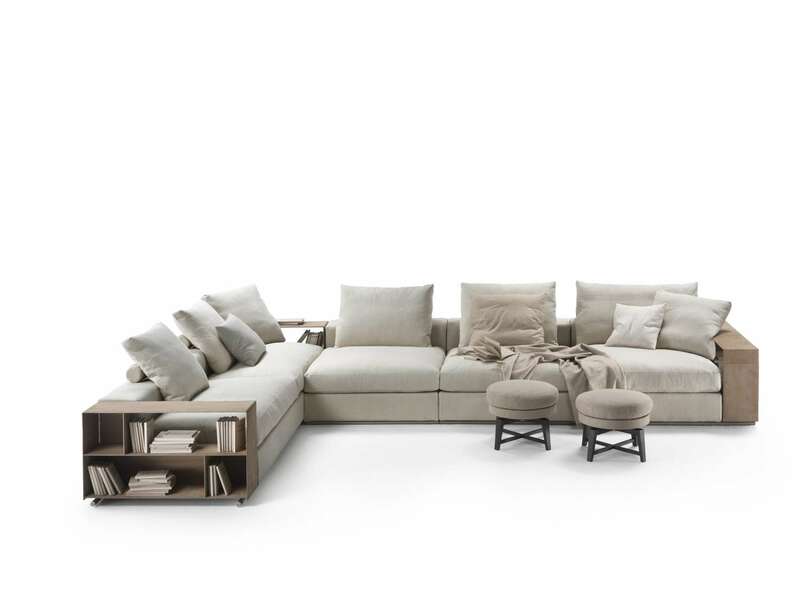 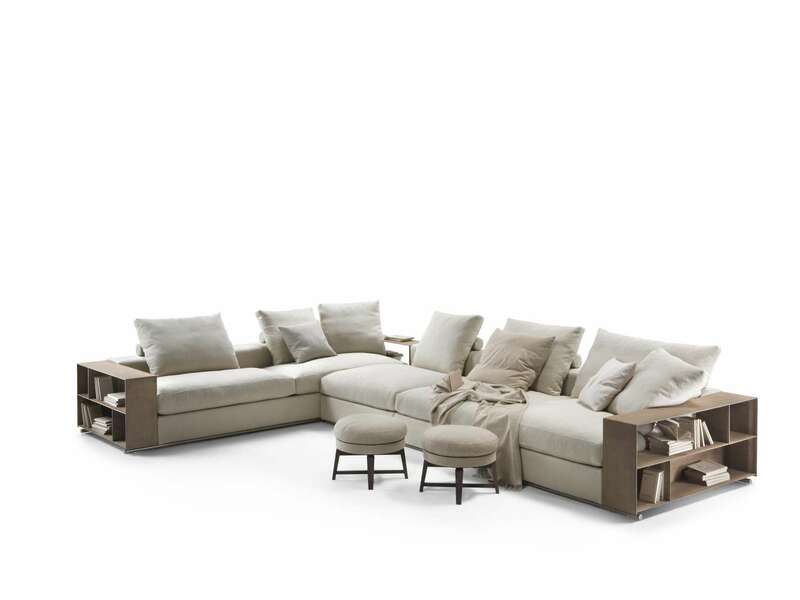 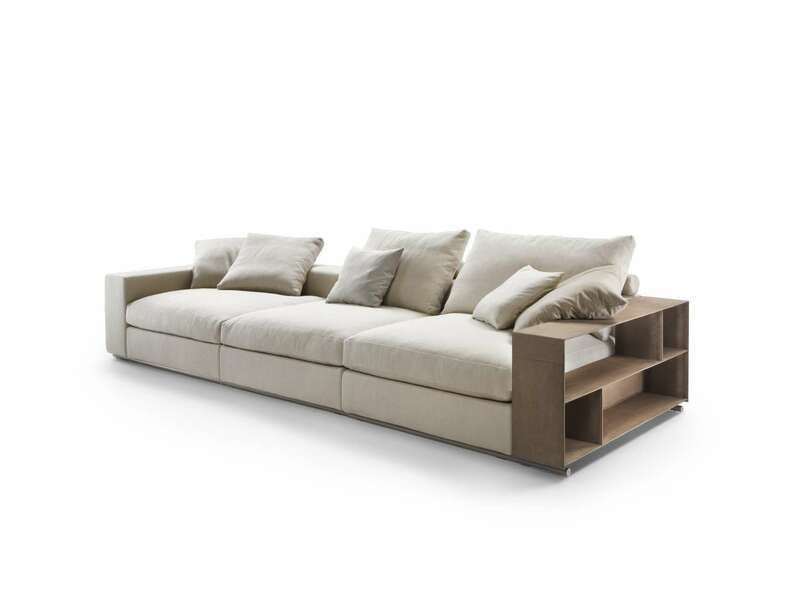 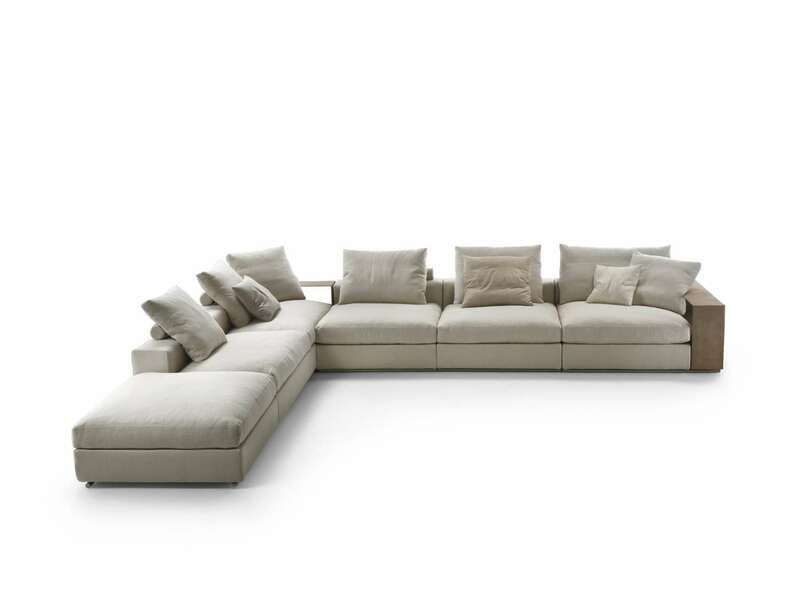 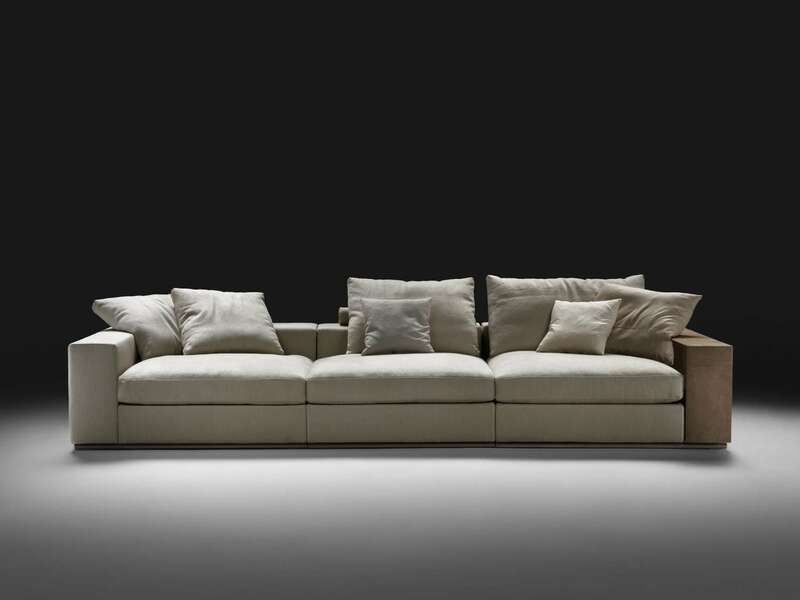 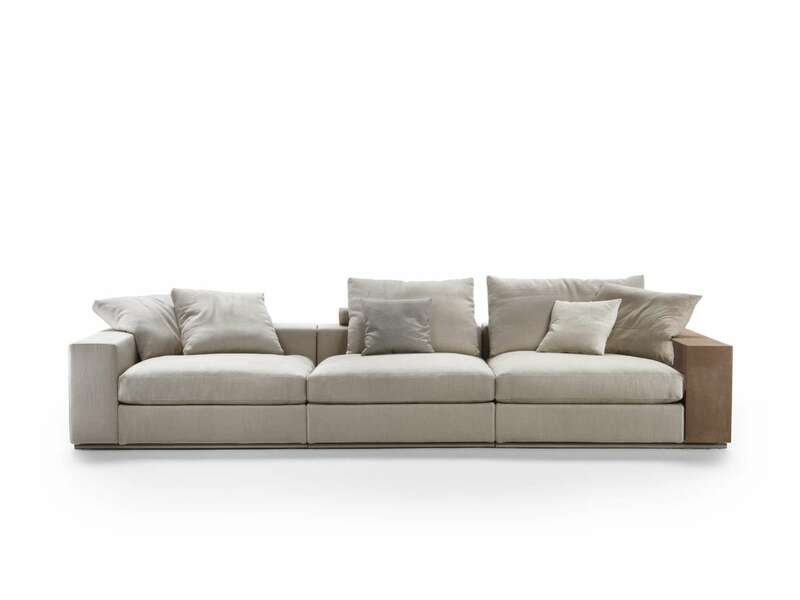 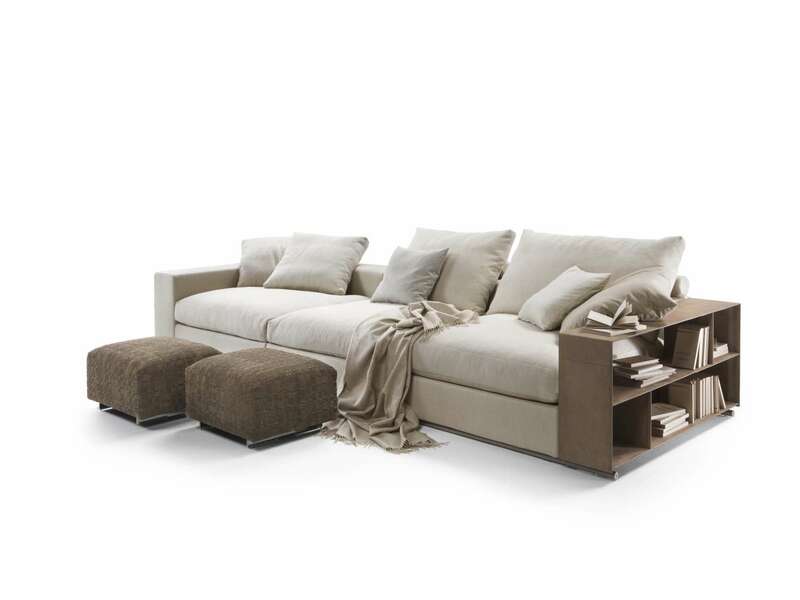 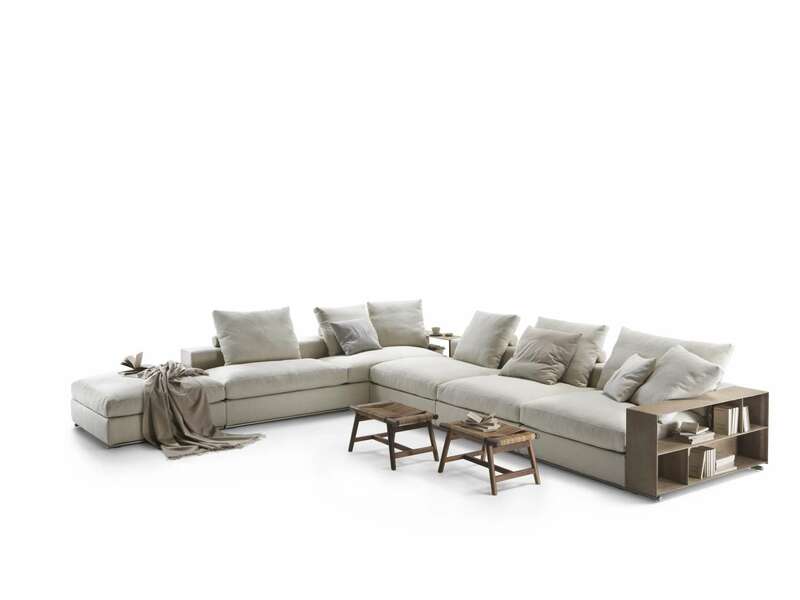 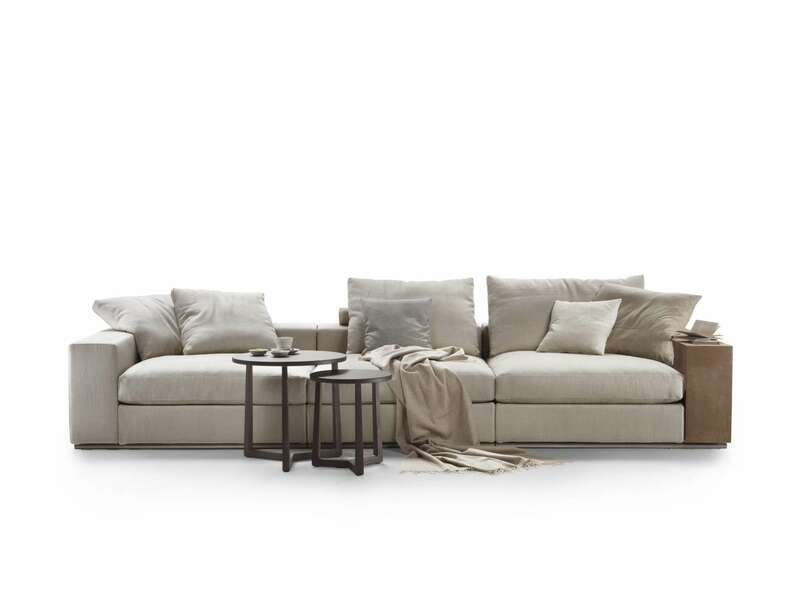 The unrivaled bestseller of all FLEXFORM production, GROUNDPIECE has revolutionized the concept of the sofa, introducing new proportions and measurements. 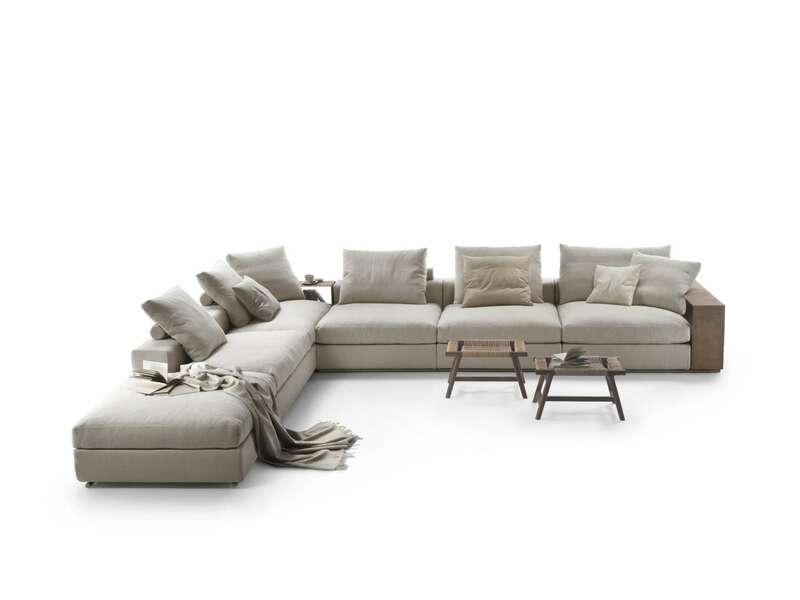 It is comfortably deep, particularly low, and originally deconstructed with large goosedown cushions. 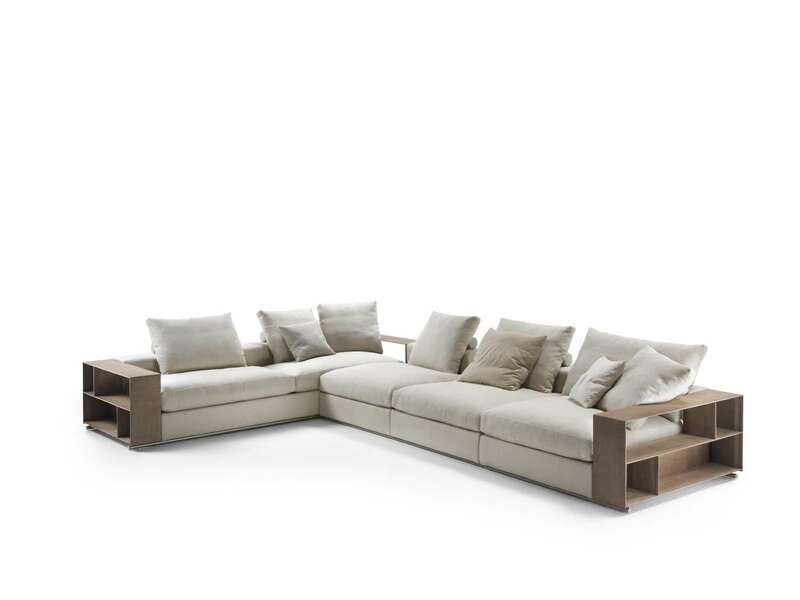 GROUNDPIECE has changed our way of sitting on a sofa, making it more informal, adaptable to new uses. 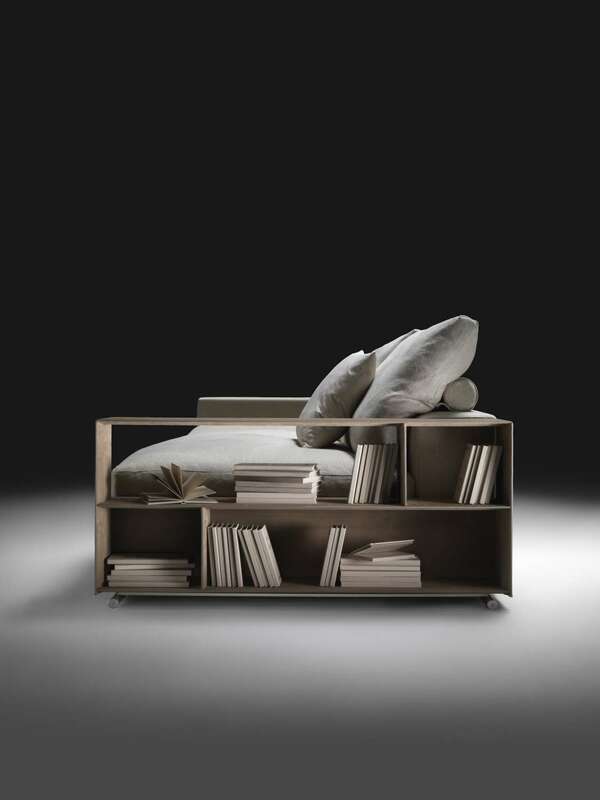 It is based on the awareness that functions are linked to new actions and behaviors.